Get ready to challenge your friends again! SongPop has consistently been one of my favorite mobile quiz games for on-the-go play, especially considering the knowledge of music genres I pride myself on. 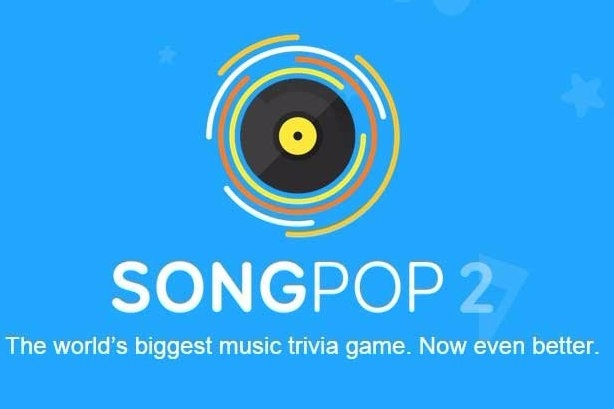 So I'm pleased to see the sequel, SongPop 2, is actually headed for release on the App Store and Google Play Store by July 9. FreshPlanet's popular app will launch featuring over 100,00 songs and a tournament-style single-player mode called Party Mode as well as thousands of special playlists each week with new releases weekly as well. 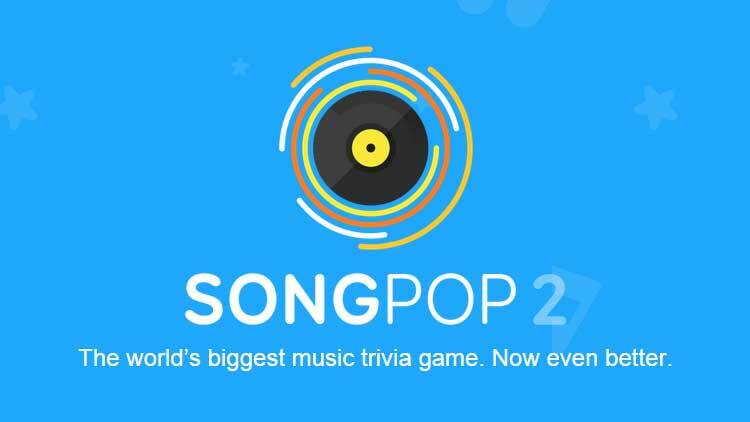 Looks like there's a flood of music coming for SongPop 2 and it'll be a lot more meaty than the one you remember. Get ready to slay your friends on the go once more with new songs, new genres, and a slew of other features. You think this has anything to do with the launch of Apple Music?